Many people think that coffee is bad for you, but they’re actually mistaken. Aside from the energy boost caffeine gives you, there are a number of health benefits associated with coffee drinking. In this article, we’re going to look at them. As with most things, you’ll want to do things in moderation. Just because coffee is generally good for you, that doesn’t mean you need to overdo it. A couple of cups a day should be fine. Too much coffee could be bad for you and you might become reliant on the caffeine boost. A regular cup of coffee could have up to 2 grams of fiber in it. While you won’t be able to meet your recommended amount per day with just coffee, it’ll go some way towards helping you without you even having to change your diet much. Some research has shown that liver enzyme levels have been lowered in both regular and decaf coffee drinkers. That means coffee could be better for your liver health and might help prevent cirrhosis. Just one cup of coffee a day could reduce your chance of developing diabetes by 9%. Another study has also shown that 6 cups a day could reduce your chance of developing type 2 diabetes by a massive 22%. However, this is getting to the limit of normal coffee drinking. You probably don’t want to consume much more than this. There’s a lot of evidence to support the argument that caffeine could protect against Alzheimer’s. A study has concluded that women who drink 4 or more cups a day were 20% less likely to suffer depression. It might surprise you to know that those with Parkinson’s disease are less likely to be coffee drinkers OR smokers. 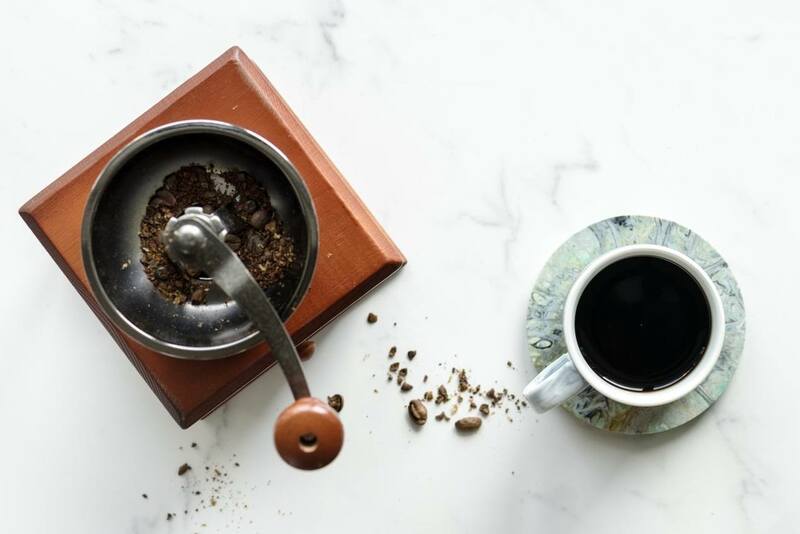 While there are tons of reasons why you shouldn’t take up smoking – that’s not the case with coffee. 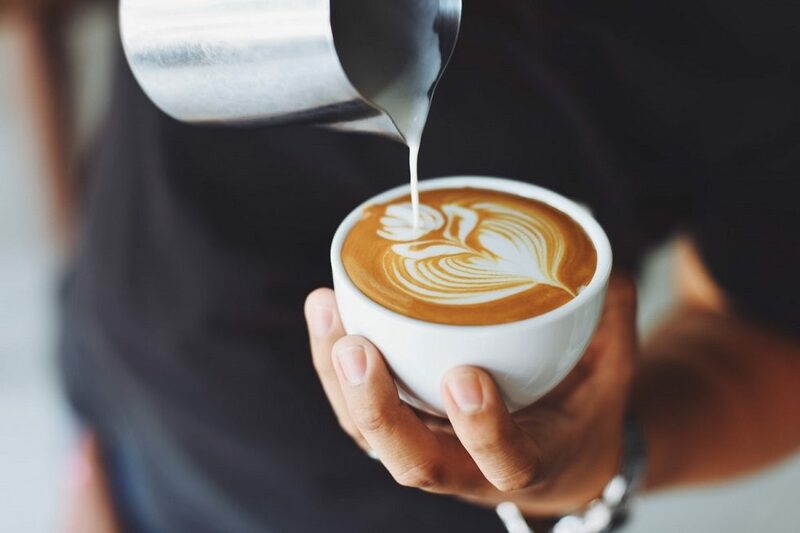 Drinking coffee could reduce your risk of developing Parkinson’s disease even if you have a genetic predisposition to it. Three to five cups a day is said to be the sweet spot for improving heart health and potentially preventing heart disease. Regular coffee drinking can help make sure you don’t develop as much calcification in your coronary arteries. Make sure you have coffee as part of a healthy lifestyle. Coffee isn’t a panacea in preventing all illnesses and diseases. You can’t just drink coffee and assume you’re going to remain completely healthy regardless of the rest of your lifestyle. Coffee can be a healthy option – but you still need to target other parts of your diet and general wellbeing to really stay healthy. If you’re looking for a bit more health education and would like to know more about how to create the best lifestyle for you, check out some resources online. There are now a number of successful healthcare outreach programs which aim to improve people’s education on what is and isn’t healthy.